The main point of the international summit held in Jeddah June 3-4 was declared to be combating intolerance and violence based on religious belief. 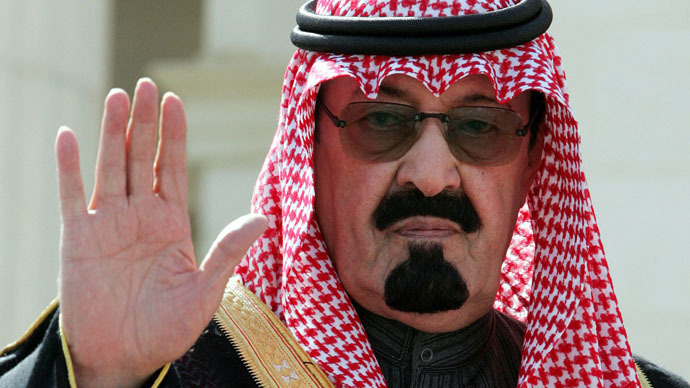 “It’s bad enough that the oppressive and fundamentalist Saudi monarchy was elected to sit on the UN Human Rights Council,” The Independent cited UN Watch executive director, Hillel Neuer, as saying. The death penalty is stipulated for a number of crimes, including murder, blasphemy, denial of Islamic faith, treason, sorcery, drug smuggling and acts of homosexuality. Adultery is punished with 100 lashes, the penalty for stealing is the amputation of a hand, while drinking alcohol and slander are punished at discretion of the judge. The Gulf monarchy is the world’s only country where women are not allowed to drive. “In addition, participants agreed on the importance on providing human rights education and encouraging religious and cultural diversity in communities,” the Gazette reported. 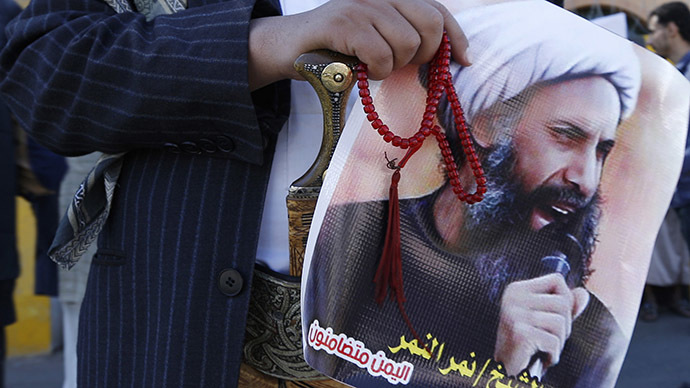 Saudi Arabia’s plans to lead international human rights efforts have made many observers stiffen with astonishment. “And seeing how the kingdom has become infamous for carrying out death sentences by beheading, it’s safe to say that upholding the principles of human rights is not exactly the regime’s forte,” Shakdam said. 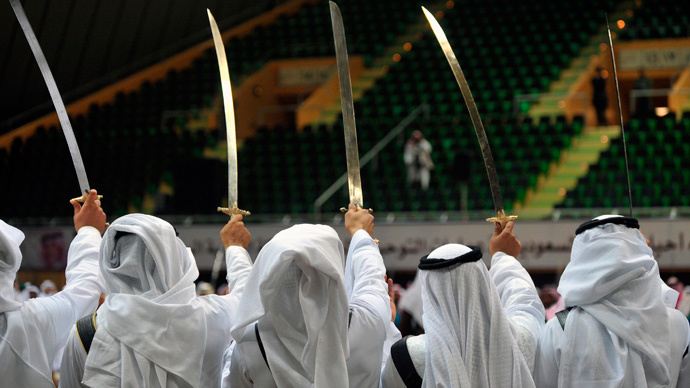 Saudi Arabia has been widely criticized for its regular use of the death penalty by beheading. The number of executions so far in 2015 has already overtaken the total number for 2014. As of late May, 89 people, among them several foreigners, have been publicly beheaded. 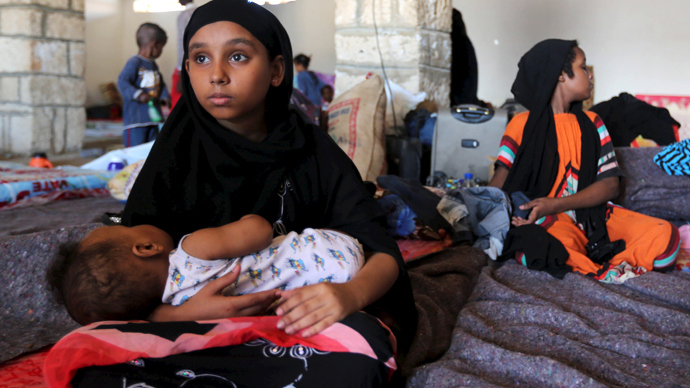 Saudi Arabia has also been condemned for using inhumane weapons in its military operations abroad, as the country is leading an international operation against the Houthi rebels in neighboring Yemen. 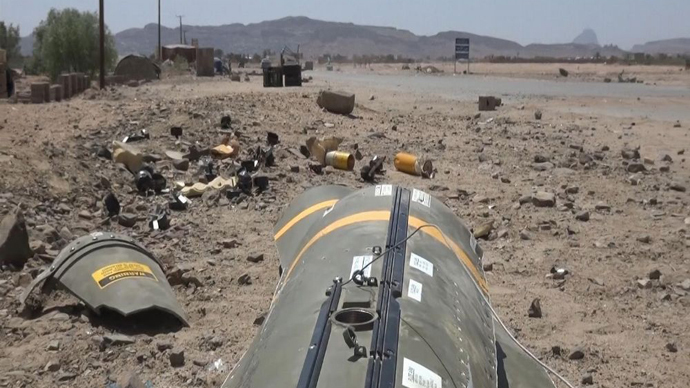 Human Rights Watch has recently published new evidence alleging that the Saudi Arabian-led coalition in Yemen has been using internationally-outlawed cluster bombs.